This article originally appeared in the United Nations Association-UK (UNA-UK) publication Global Development Goals. One of the great untold stories of development is that of radical transformation, overwhelming success and hidden champions, but one which does not feature in the UN Millennium Development Goals. This is the story of ageing: of greater numbers of older people worldwide, increasing longevity and the indispensible role older people play in society. The numbers speak for themselves. In 2013, there were 841 million older people worldwide and this is due to increase to 2 billion by 2050. By the time the post-2015 framework comes to a close in 2030, there will be more people over the age of 60 than children under 10 and almost three quarters of the world’s older people will live in what are now developing countries. And one of the fastest growing groups is people aged 80 and over. Even in sub-Saharan Africa where the ‘youth bulge’ dominates immediate concerns, the numbers of older people are growing rapidly. History teaches us that with development success comes increased longevity and decreased fertility. Ageing is a development reality. 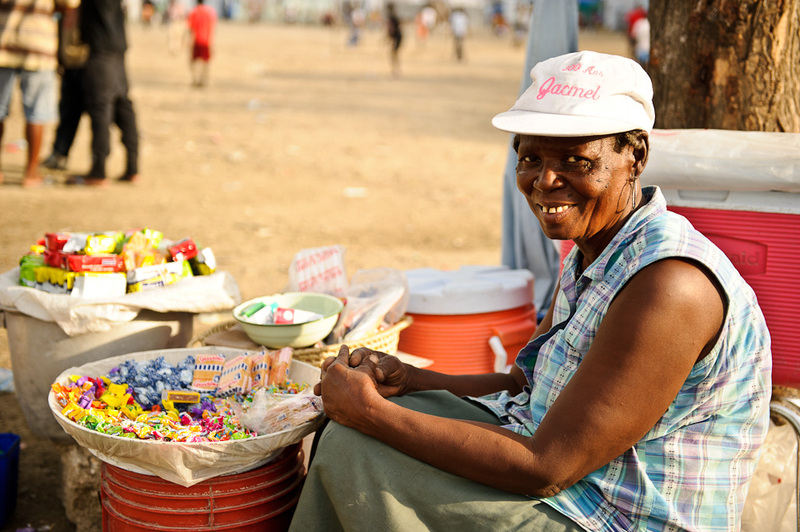 An older woman with her food stall. The story of older people and development is also the story of missed opportunities, marginalisation and discrimination. 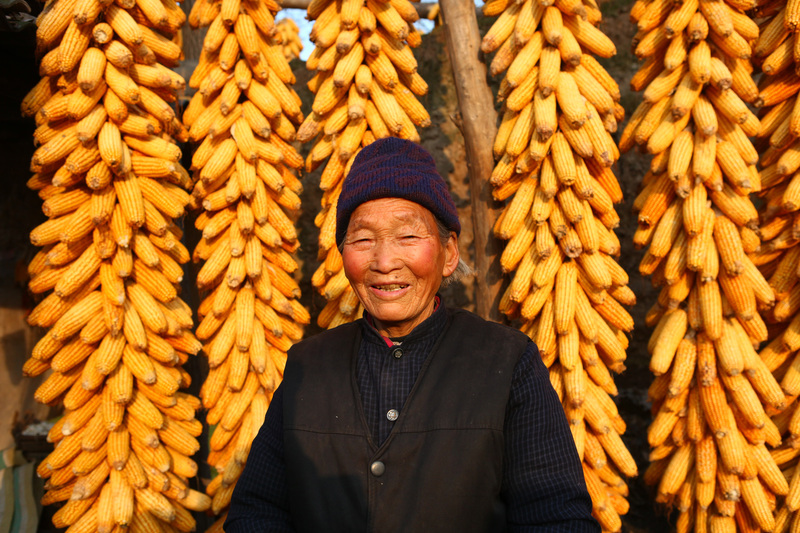 The role of older people as farmers, business people and net contributors to household economies goes un-noticed by traditional development programmes. Older people are also routinely denied basic health and care services. Discrimination, violence and abuse against older people on the basis of age are commonplace in all parts of the world. What we lose as a society by ignoring the reality of ageing and the potential of older people is the opportunity to benefit from the experience and knowledge of the very people who helped build our countries. We fail to capitalise on the social and economic contributions they make to their families and communities every day. More importantly, we lose the dignity and respect that comes from truly valuing a person throughout their life course that should underpin our society. So what makes it possible to realise the potential of older people? The first obvious step is knowing more about them and being able to measure our efforts. This is why the post-2015 promise of a ‘data revolution’ with disaggregated data by age is absolutely vital. At the moment, we stop counting when people reach older age. Not knowing what happens in a person’s life when they are 60, 70, 80 and above means not understanding the support they provide to their grandchildren and the wider family. It also means not really knowing where vulnerability, marginalisation and poverty lie. How can we truly achieve anything post-2015 without this? 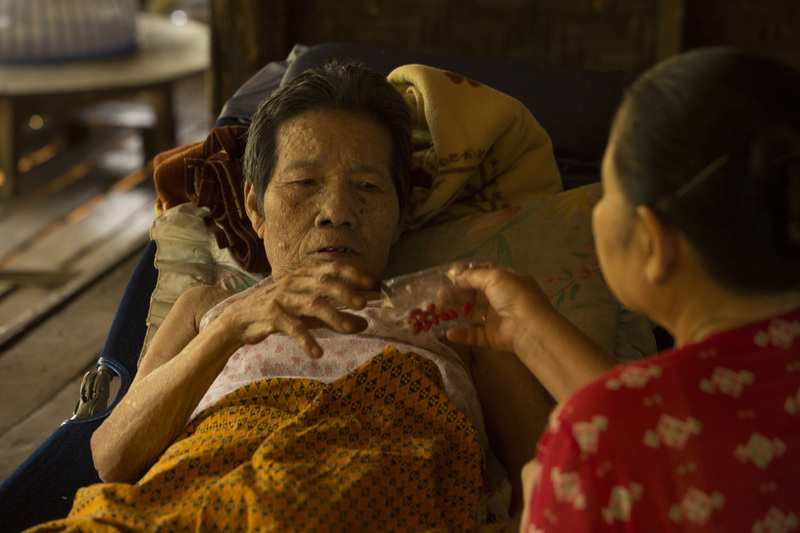 Daw ha is now bed bound after suffering from a stroke. We must also recognise older people as rights holders and clearly articulate what protecting their rights means. We have seen how human rights conventions for women, children and people with disabilities have transformed our understanding of society’s roles and responsibilities to these groups. A convention on the rights of older people is long overdue and would help clarify their rights, motivate an informed discussion among all stakeholders and stimulate development processes such as post-2015 to take older people into account. Building partnerships for delivering the post-2015 promises and commitments must include looking for the potential within countries and empowering people of all ages and abilities. Surely this is the embodiment of ‘leave no one behind’ and is the measure upon which all efforts should be judged.